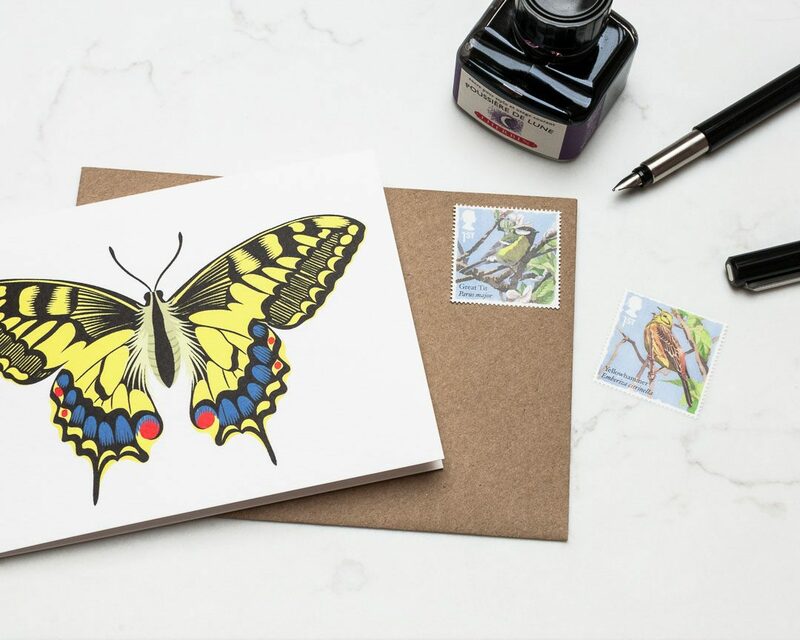 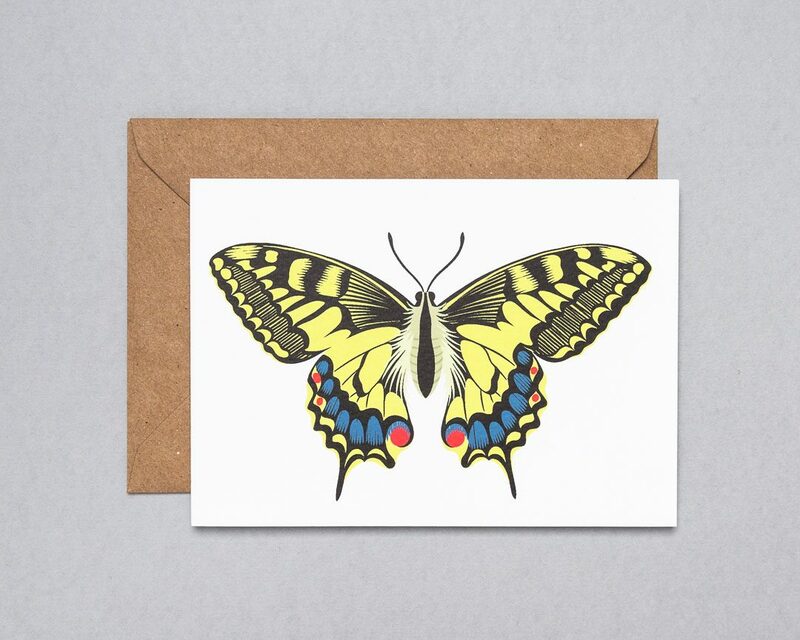 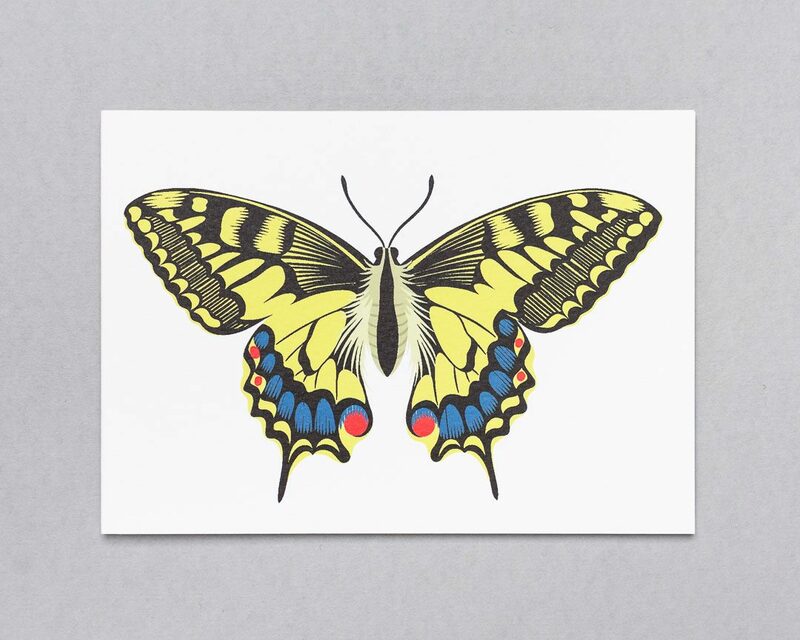 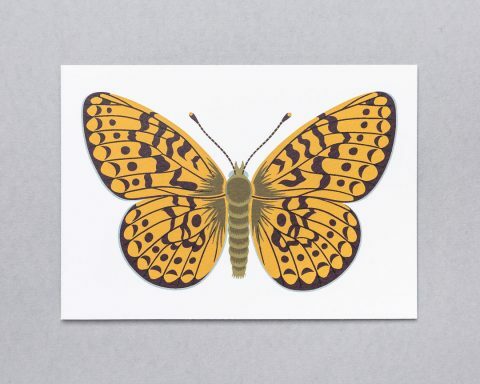 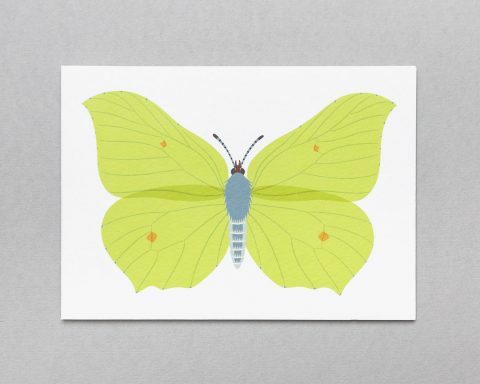 A blank greeting card featuring an illustration of one of our beautiful British butterflies, the Swallowtail. 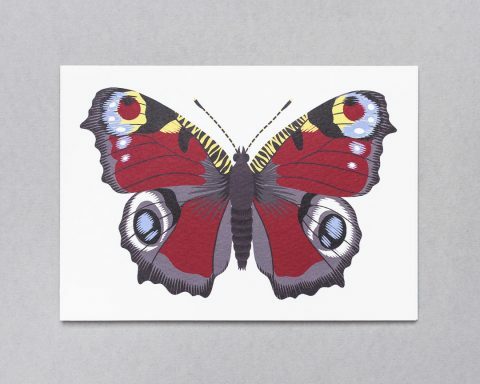 This is my very favourite butterfly, so I had to have some of these lovely cards. 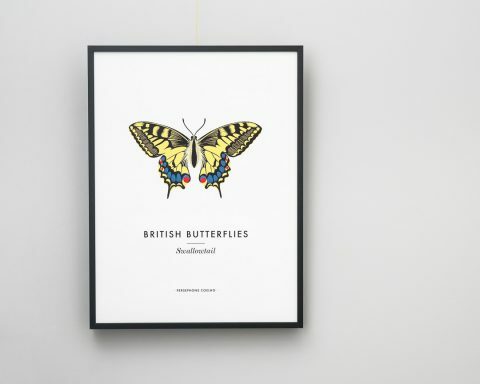 One is definitely going on my fridge to look at!